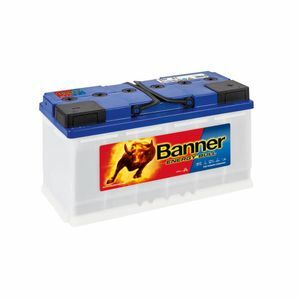 Banner's Leisure Battery range are extremely robust and optimised for high performance. They are among the most highly regarded leisure batteries on the market. 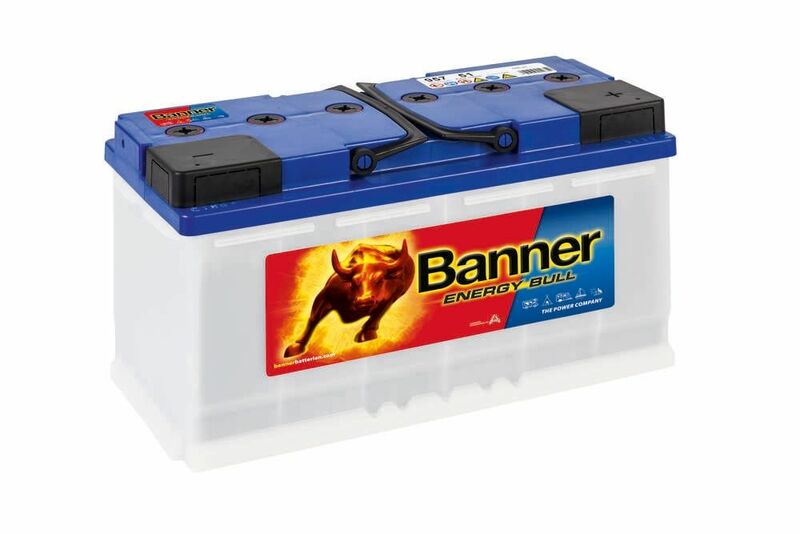 The 95751 Banner leisure battery is part of the Banner Energy Bull range.